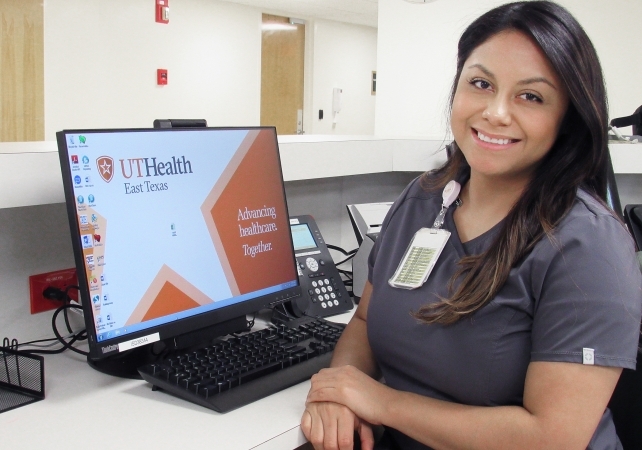 Sandra Nash started her career as a registered nurse at what is now UT Health East Texas fresh out of nursing school five years ago. Since then, she's worked her way up to become a specialty clinical nurse focusing on education and was promoted to a clinical manager position in the Tyler hospital, overseeing up to 20 employees and the patients on her floor. 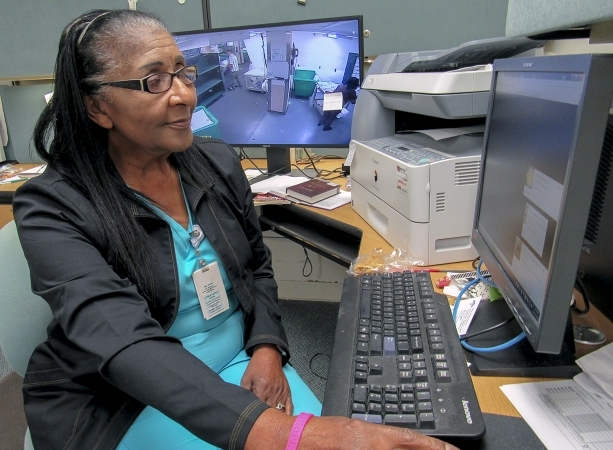 After more than 50 years working for the hospital, now known as UT Health Tyler, Julia Bell is now retiring but she has no plans of slowing down. Bell started at the hospital in November 1964 as a nurse aid and later moved into in laundry services, where she spent the majority of her career. She retired last Friday as Director of Laundry Services. Mental illness, including depression, can affect anyone, from a 22-year-old woman to a 73-year-old man. 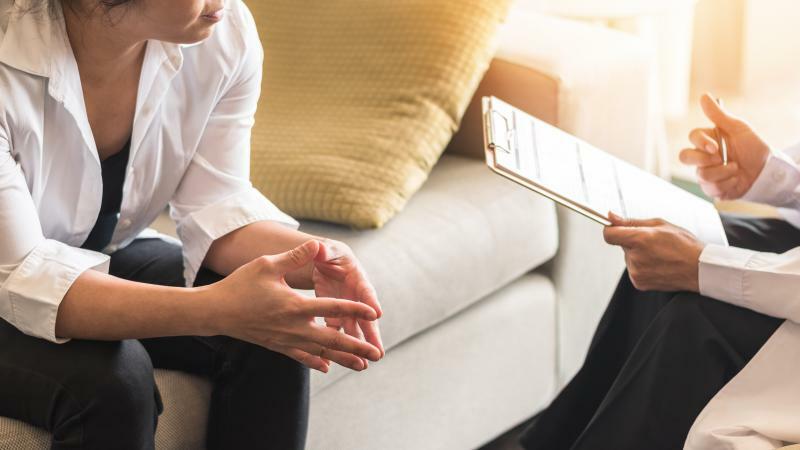 However, many people who might be suffering through depression avoid seeking medical help due to uncertainty or the stigma that surrounds this illness. To eliminate this negative stereotype, it’s important that everyone take the time to learn more about depression, whether to recognize the signs in someone we care about or to determine if you should get screened. 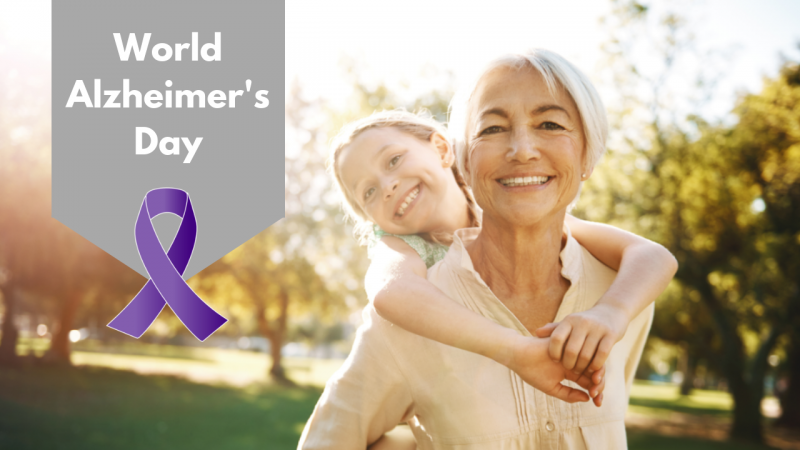 Most of us will have to face the effects of Alzheimer’s disease at some point in our lives, whether that be in a parent, grandparent, friend or spouse. In the US alone, 5 million people are living with Alzheimer’s. This disease slowly and gradually reduces a person’s memory and cognition until they are no longer able to carry out the basic functions of living. Facing it can be a scary prospect, but taking some of the mystery away can be a good place to start. 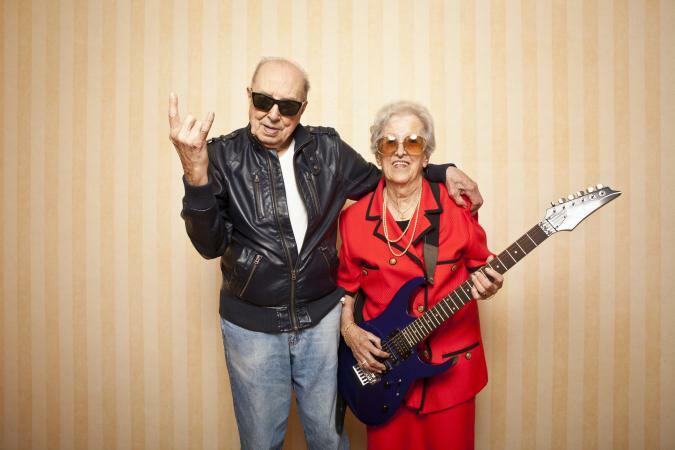 As we grow older, our bodies go through a lot of changes. You could think of it as second puberty, but without having to worry about your crush asking you to the big dance. Since there is so much happening, from our mental activity to the surface of our skin, it’s a critical time to make healthy choices every day. By committing to smart habits you’ll be able to enjoy these wonderful years to the fullest. 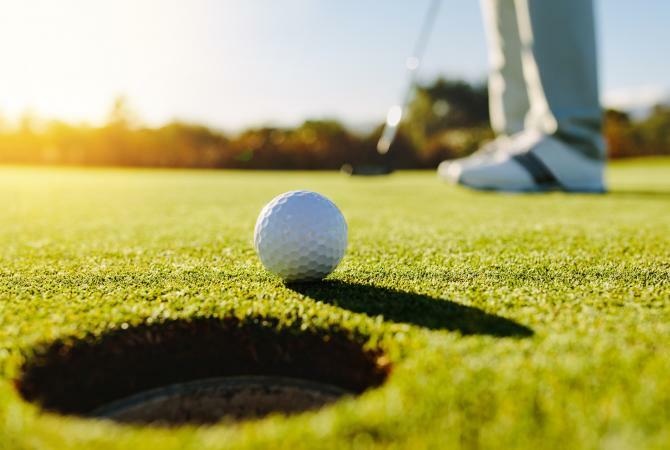 If you’re a man, you have a prostate, but you may not know what it does or how to stay on top of your health when it comes to this part of the body. 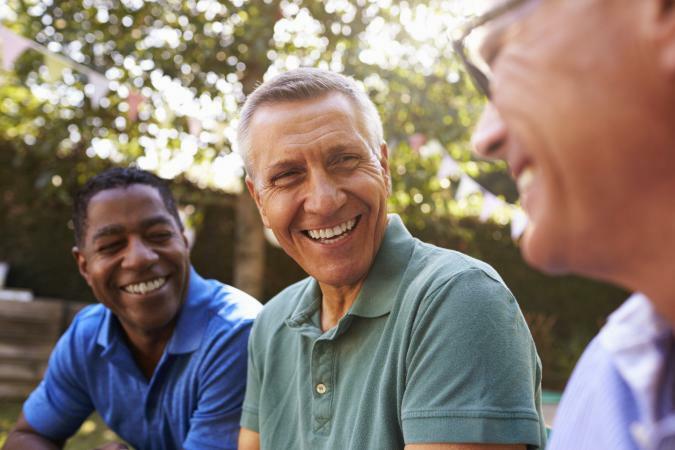 The first step in staying healthy is learning about the prostate’s function, what’s normal and when you should see a physician. 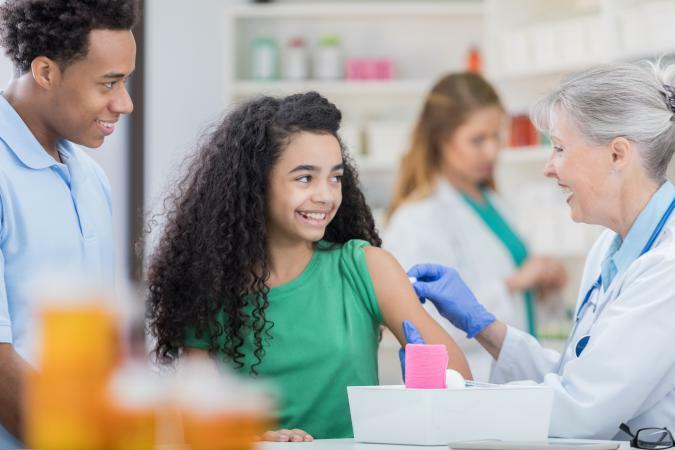 As school approaches, immunizations are on every parent’s mind. 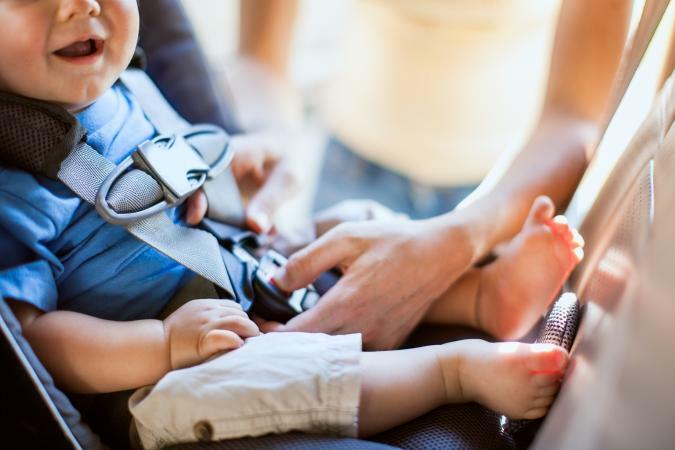 Keeping up with all the requirements and worrying about the possible fears of your children can be stressful, but there are several ways to take the worry out of an immunization visit. The first step to feeling at ease is to gather good information. Breastmilk contains an abundant variety of nutrients that provides everything a baby needs for his/her first six months. In addition to taking care of the baby, a breastfeeding mom needs to keep up with her own health through smart eating habits to ensure both she and the baby are feeling great and getting everything they need!